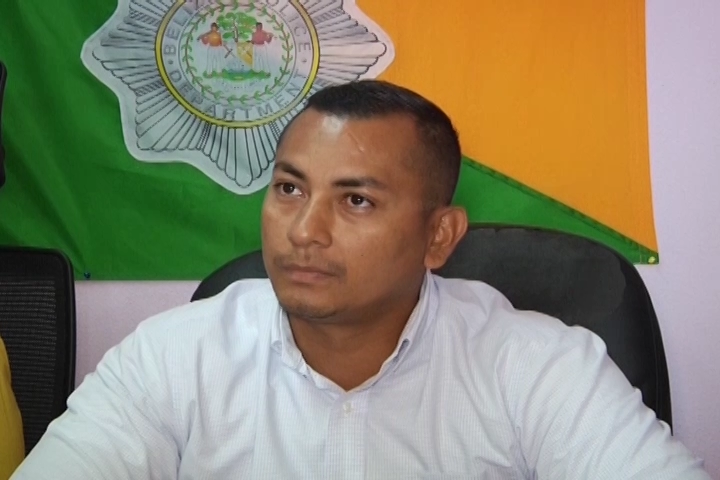 One of three prisoners who escaped police custody on April 11 in Corozal Town has been captured. 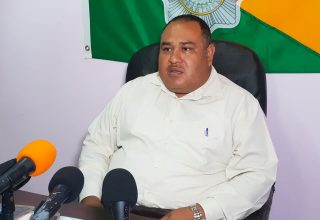 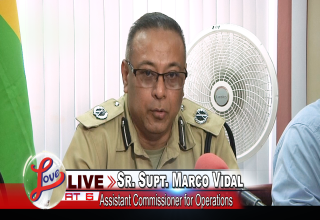 Inspector Wilfred Ferrufino from the Crimes Investigation Branch in Belize City told the media today that he has been charged for escape and at least one officer attached to that formation has also been charged in connection with the incident. 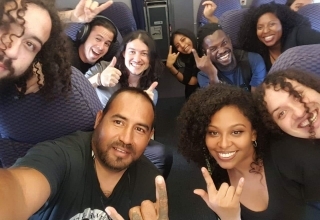 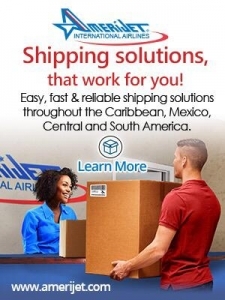 Previous article What was being transported in the aircraft that landed in northern Belize?